Premiere Wedding Planners Scotland – Co-ordinators of unique & bespoke Scottish weddings. If you are looking to have a romantic castle wedding in Scotland or would like help planning your wedding they have packages to suit all budgets. Iain Fairweather Photography – Professional Wedding Photography in Inverness, Nairn, Scottish Highlands. The Castle Of Mey – A beautiful 5-star wedding venue located in Thurso, Caithness. Dunrobin Castle – A castle venue ideal for any function located in Golspie, Sutherland. R.G.Hardie – Based in Maryhill Hardie have developed a range of bagpipes and chanters shipping them all over the world. Carndaisy House – A 4-star B&B at Muir Of Ord close to Inverness and Loch Ness. Wedding Belles – Wedding dresses, bridesmaids dresses & wedding accessories located at Alness, Ross-Shire. Piping Centre – Centre of bagpiping excellence that offers distance-learning and online piping courses. The College of Piping, Scotland – The Scottish bagpiping centre of excellence. 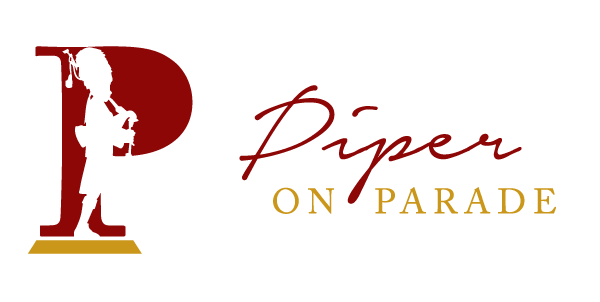 Piper & Drummer – A website with music and articles in various formats. Muckrach Country House Hotel – A 4-star luxury hotel with 13 bedrooms in the Cairngorm National Park. Mike Leslie Wedding Photographer – A photographer based in Beauly near Inverness specialising in wedding photography, children and family portraits and commercial photography.